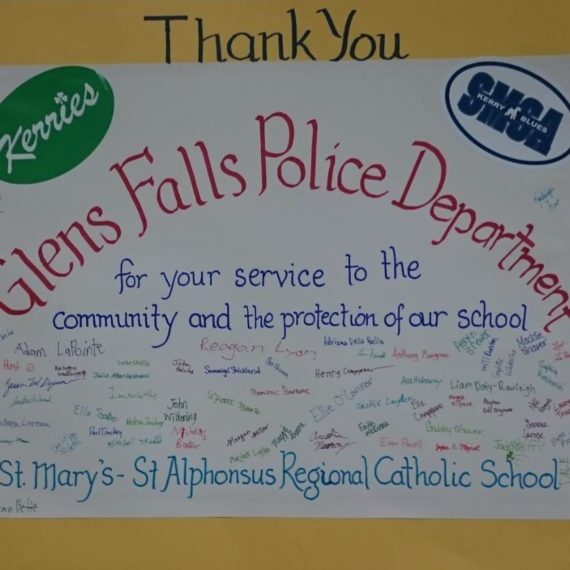 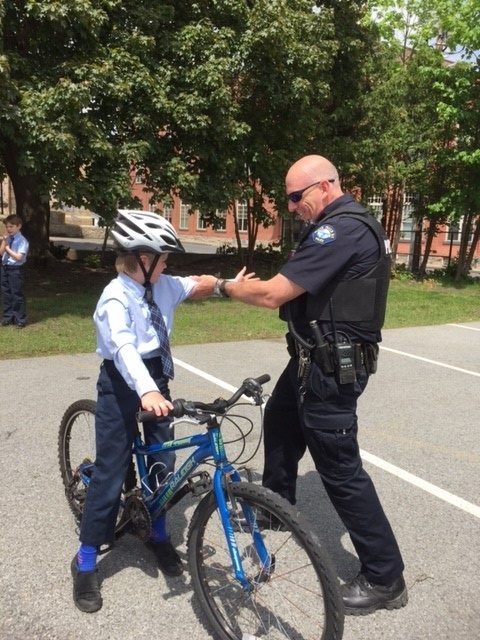 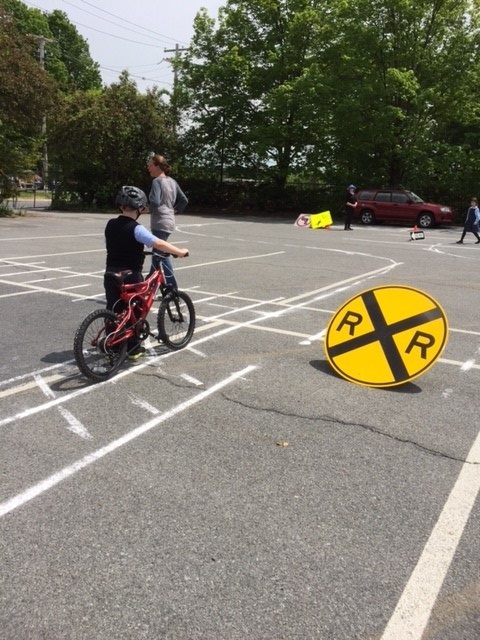 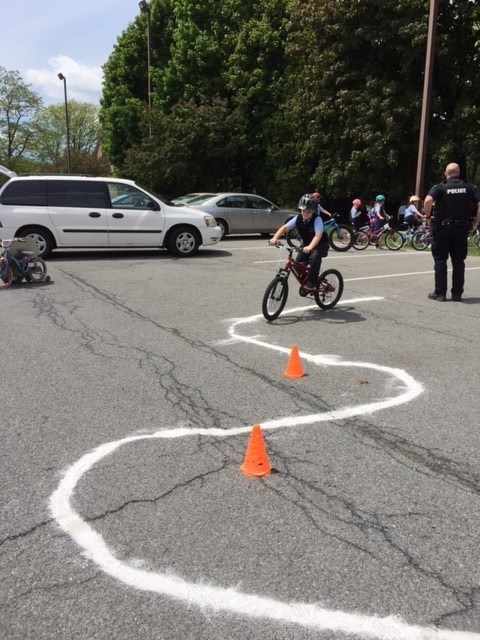 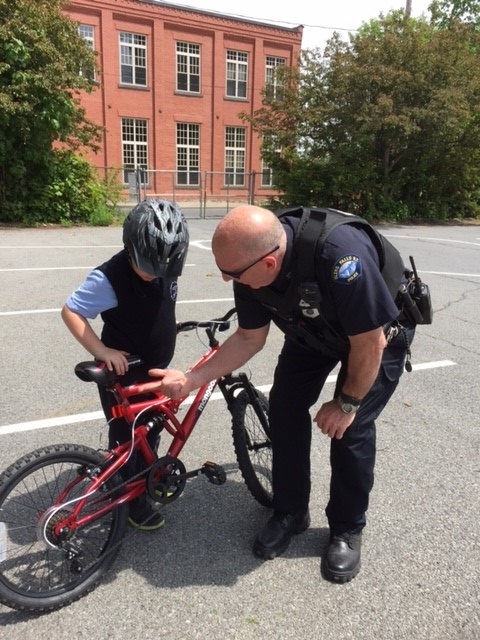 Each spring, Officer Willette visits local schools to host bike talks with students, teaching them the rules of the road, including how to understand traffic signs, make hand signals, and ride safely. 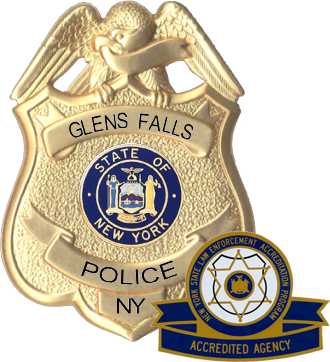 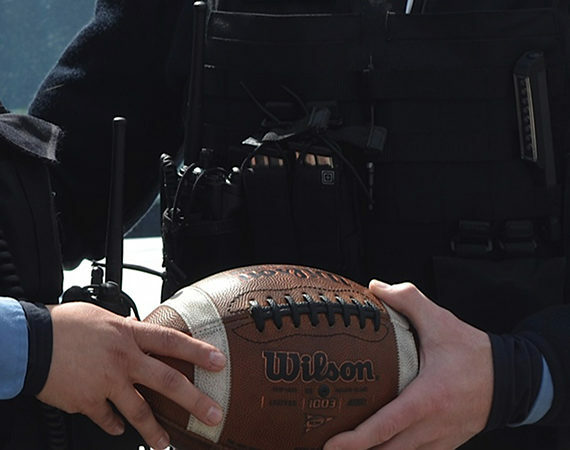 Students can even test their knowledge on a mock course after the program. 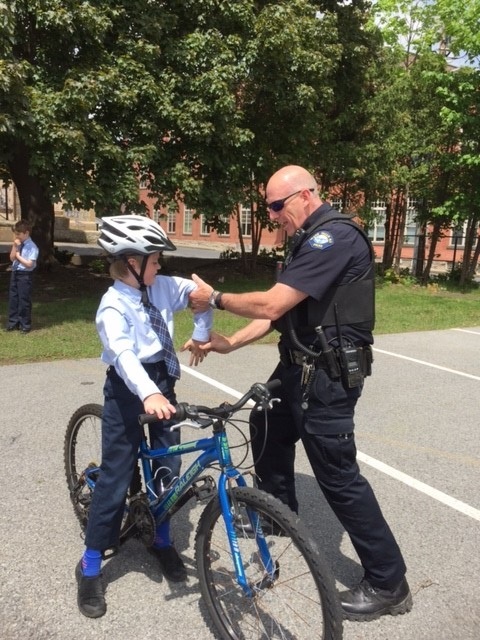 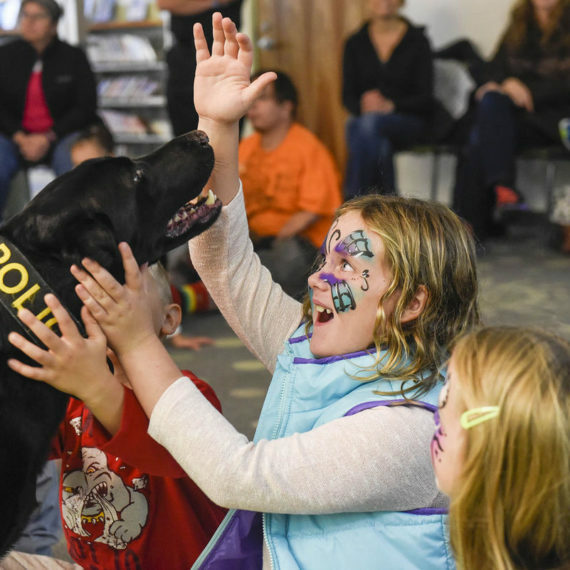 “I think this officer deserves a raise, that’s great to be out there in the community working with youth!” – Steve Farrell, from GFPD Facebook comment.